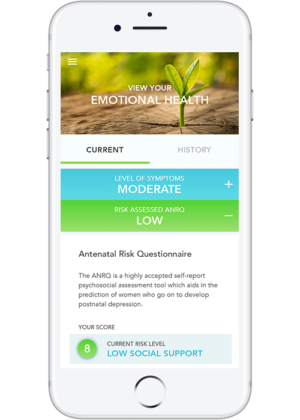 The HOPE research project grew from a desire to improve the perinatal mental health and health care of women and their families through research, education, and advocacy so that every woman and family will have access to support, information, and compassionate healthcare to deal with perinatal mental health problems. Are you interested in learning more about the HOPE Project? To request more information on the HOPE project, please email hope@ucalgary.ca or drop us a line via our contact form and our team will get back to you as soon as possible.